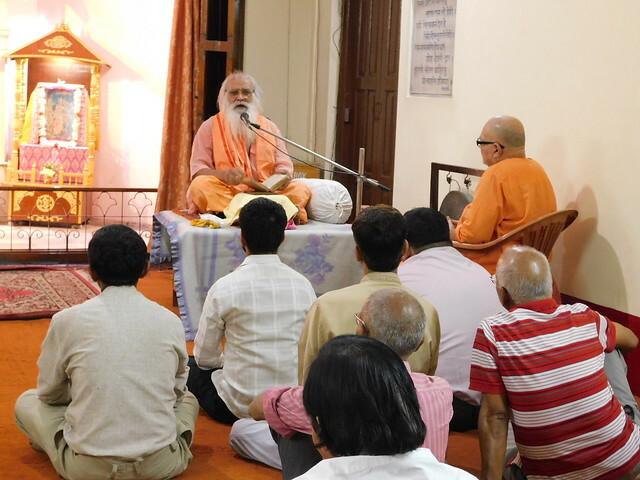 Swami Rampremananda Saraswati ji Maharaj delivered a series of evening talks on Sri Rama as part of Sri Ramanavami celebrations organised at Ramakrishna Mission Ashrama, Kanpur from 7 Apr 2017 to 9 Apr 2017. 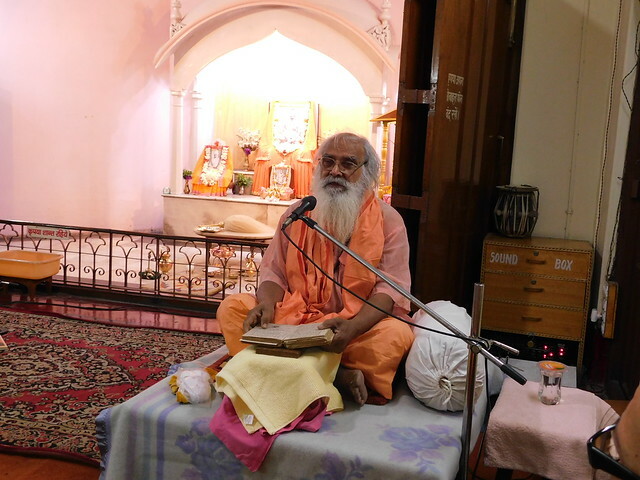 His simple and lucid explanation of some episodes from the life of Sri Ramachandra, drawing verses from the Ramayan and Ram Charit Manas, were enjoyed by all the devotees. A few photos from the talks are given below.